No, you aren’t about to be bombarded with lots of numbers, league tables, who’s the best tweeter or even the most influential within the WeCommunities, well maybe a few scene setting numbers along the way. 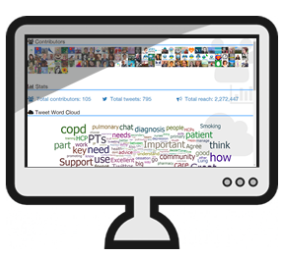 For those that don’t know, the WeCommunites are twitter communities based on regular tweetchats, as well as engagement in between the chats too, of tweeting healthcare professionals and anybody else involved in delivering or receiving care. This insight into data within the WeCommunties will look at the role data plays but more importantly it looks at measurement and I hope it allows you to look at measurement and data in a new light. Who am I to share this insight with you, well “I’m Teresa Chinn’s husband”. “Have you met Nick? He’s Teresa Chinn MBE’s husband.” “Do you know who that is? That’s @AgencyNurse’s husband.” why share this with you? Because that’s a measure of success of all the hard work Teresa has put it, hard work that is valued by the community members that know that Teresa started and role modelled the use of twitter for healthcare professionals in a place where others now have and take ownership and are proud to be. So I’m proud that Teresa is recognised for this and measure this success with pride that I’m introduced as the husband of somebody that created something so evidently valuable. I’d urge you to recognise what success means to you, it might not be measurable in a number but be demonstrable in a much more emotional and personal way, something you are all familiar with in measuring your care delivery I’d wager, but don’t be afraid to sight it as success in a technical or data environment too. In reality I’m the techy, sometimes affectionately referred to as WeIT, behind the scenes supporting the WeCommunities and Teresa and the 75 and growing volunteers (first bit of data) that run the WeCommunties who range from students, practicing care staff, Chief Execs, NHS and Department of Health leaders and some patients too (Did you miss it, that’s more data). 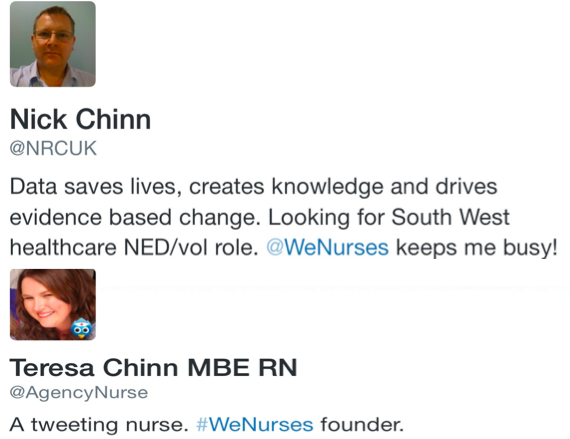 “ As long as two people do then that’s a conversation, a connection where learning and sharing can take place, helping us to deliver the best care we can by being connected and informed nurses.” This was and still is the success criteria for all the WeCommunties tweet chats. Success and measurement (data) have to be linked to your objectives, so ensure you know what your objectives are, especially in social media! 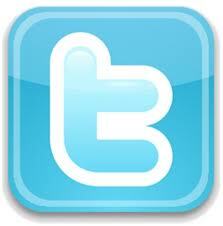 So why then do we share tweetchat stats at the end of every twitter chat? Why do we know and share (data alert) that the tweet reach for the WeCommunities hashtags is over 1.5 billion. The WeCommunities are made up of thousands of people all doing a little bit, all creating this giant support network, this open space knowledge exchange, these communities. Sometimes it is comforting for those people to see, in numbers, what THEY have achieved. 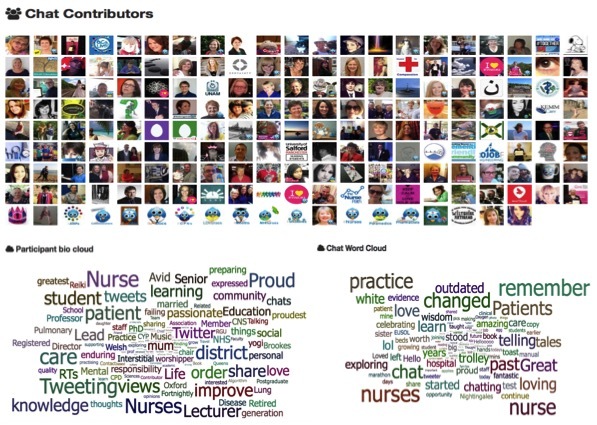 Be it the specialness of the 7,000th follow that wouldn’t have joined had the community not co-created the value for them to want to join, the wordcloud of a 1,000 tweets from hour long chat exploring “my nursing day” and participants taking pleasure in seeing “patients” is one of the largest words. 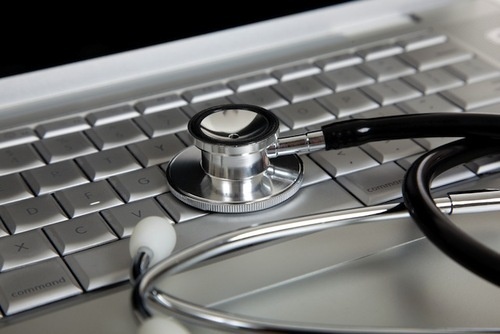 The data “We” share is relevant, simple, live and shared to support the communities’ efforts, their achievements and the time they put in to creating and supporting each other for the benefit of their role and improving the care they can offer. The data may well evidence tweeters’ activity, but it also shows the passion for caring that all the WeCommunities have. Whatever data you share make it relevant and share it as soon as possible, so those that created it can feel a part of it and even share it if they are proud of it too; this goes for patient feedback, SLM, KPIs, budgets etc make it relevant, simple and live to engage the views in it, who knows they might even want to change to impact it! So, think carefully about what you measure, understand the value of shared data, statistics and goals as you will always get the behaviour you measure, so be sure to measure the behaviour that is valuable. Most precious to us at WeHQ (the couch in the lounge under attack by a teething puppy and covered in half attempted homework) are the people we meet and the tweets that are shared telling of the value that’s been experienced within the WeCommunities, so don’t get hung up on data but do supplement it. Data is only part of the story and rarely shows the entire journey. To close, I know there is a wealth of value in the richness of all the tweets sent by the community members, all stored in the We twitter data warehouse for safe keeping driving our shared stats and data. I also know I would love to have the skills or the funding to unlock that value, to model it, to show NHS Employers, Health Education England or The Department Health what gets you up in the morning and what keeps you awake too, to help support you and deliver some service or workforce redesign, but as long as two “nurses” connect, obtain value and occasionally see some proof (data) that they are part of something wonderful We’ll keep going as we are for now (Even if the man behind the tech, driving the data behind the founder has some pretty fun community data coming your way soon). Thanks for reading … Teresa Chinn’s husband (my favourite “data” of all).